I really want to love Destiny. An RPG in space, with one of the finest and tightest game engines, a good selection of skills for your character and once the main story line is finished, you continuing playing and building your character. I really want to like this game, but I don’t. When the game was originally released last year, a lot of complaints were shot in it’s direction in regards to the end game content. It felt a little bit empty and repetitive, and I did stop playing it until after the second batch of DLC came out, The House of Wolves. 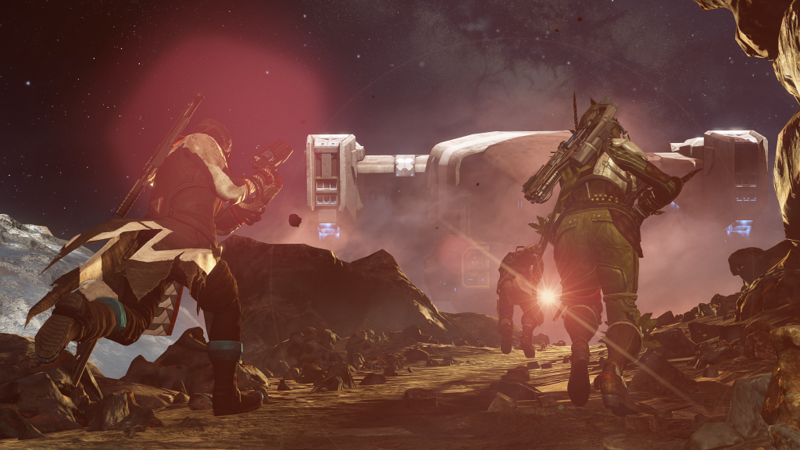 Destiny has had a bit of hell in development. One Reddit user posted the original story line from the test session which was promptly taken down, and with the law suit involving the composer of Destiny’s music, this has brought to light more problems with Bungie and Activision. 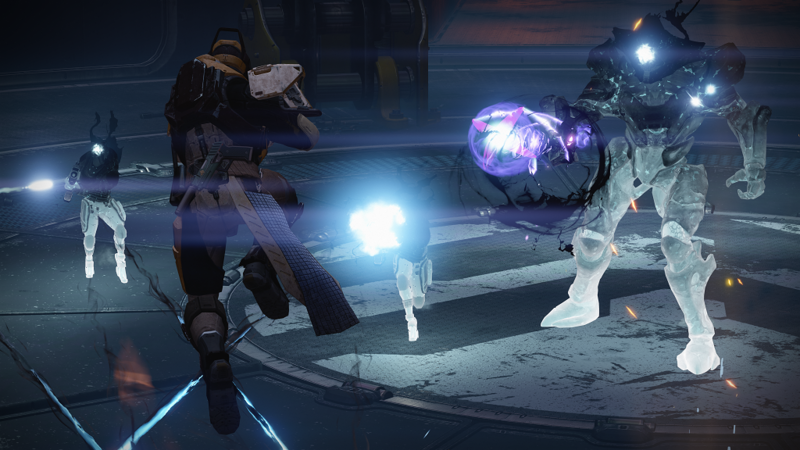 The Taken King does elevate some of the issues that were highlighted with the original game. 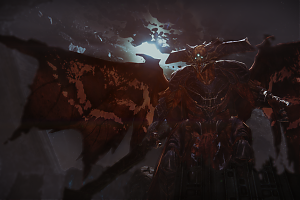 The first being that the story is now much more at the forefront of the Taken King missions. This gives the missions some overall objective in the grand scheme of things, and the formula has been mixed up to include a few other objectives; some climbing and a stealth mission for example. Not quite Tomb Raider or Hitman but a welcome addition. It takes a bit of getting used to after you have been used to shooting anything that moves for the last year. The voice actors this time are utilised so much more. Nathan Fillion has his trade mark wit and sarcasm, and while the missions themselves may not vary that much, just having some banter throughout really changes the dynamics of the game itself. Peter Dinklebot is gone and is replaced by Nolan NorthBot. It doesn’t have the same ring to it, and while Nolan North replaces Peter Dinkleage well, it feels like a step sideways and not forward. The light system has changed, and for the better. It was a rubbish leveling system in the first place, and was confusing. It just did not work. 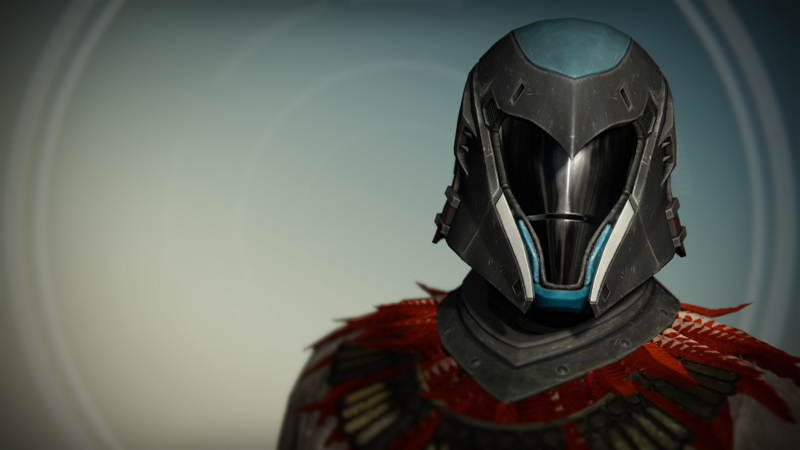 It meant the armour and weapons you have collected were all effected by the light system. So if it affected your light in a negative way it was useless. Now the level cap is 40 and your light level is determined by your combined defense and attack. As a nice touch, you can break down a stronger armour set and merge it with a weaker set, and this will increase your overall light level and retain the cosmetic aspect of the weaker armour or weapon. So, if you think that lower piece of armour looks better than the one you have, it can be useful throughout the life of the game now. The system works the same with weapons. I now just wish that the older armour sets have the same upgrades as well, but they don’t. So character customisation is still something of a rarity. You will always end up looking like someone else, but at least they turned off the light and replaced it with a stronger bulb. Over here in the UK, the game is averaging around £55. This is the standard edition, with all the DLC available, Croata’s End and the House of Wolves, with the after story mission events. Not bad huh? Well it is. You can’t buy The Taken King on its own, unless you are doing it through your chosen console’s online store, and even then you need a copy of the game to play it. And it is still £40 if you buy it on it’s own. The problem with this is that every bit of DLC up to this point, apart from the story missions are completely redundant (at the point of writing, the game was still rewarding me with the DLCs after-game events). None of the after game events have had any of their difficulty levels altered, so you’re paying for stuff that you will most likely never play. 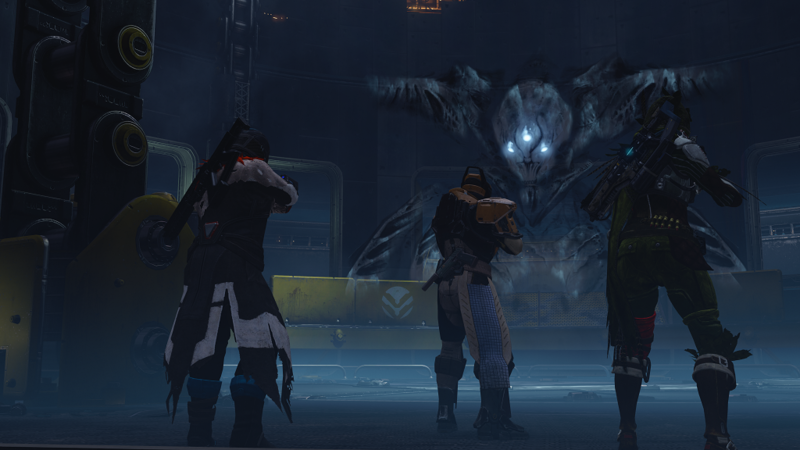 The Prison of Elders is still at LVL 35, the raids are still at levels that are too low to offer any challenge. Why include this stuff on the disc? I just hope that it does get raised up to the level cap because some of it was fun, and filled out the end of game content. Now it’s almost as if the game only has the Taken King content to play, until the next batch of DLC comes out. 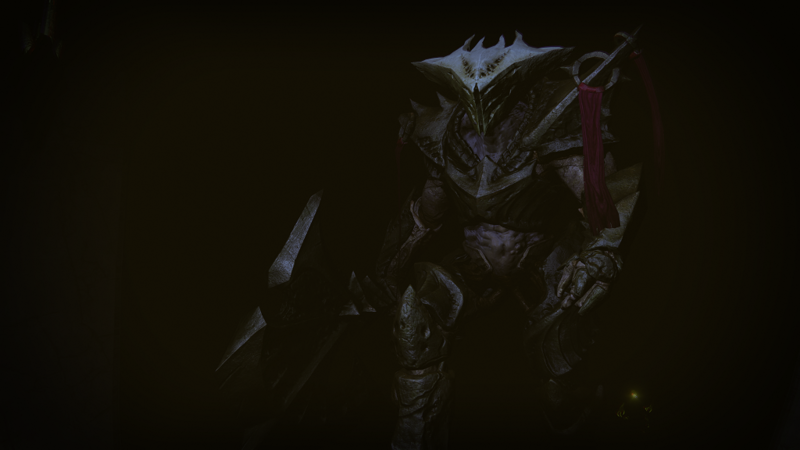 Please just allow us to have the armour and weapons from these raids to be relevant to the game. 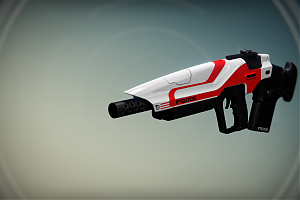 The House of Wolves has only been out for around 6 months, and it is now irrelevant. A good MMO game needs to have as much content as possible at all times. Bungie just seem to give with one hand and take with the other. 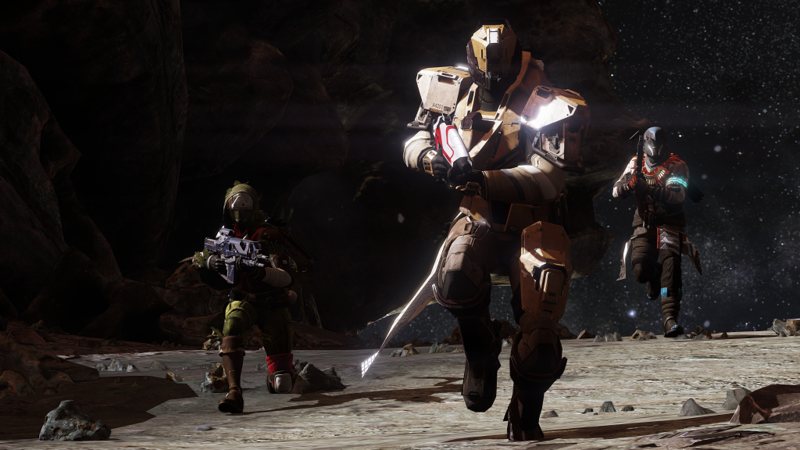 The crucible has had a few new game modes added to it, and Rift is the best of the bunch. Kind of like a reverse game of capture the flag, collecting the Spark, you rush the enemy base. I’m sure some games have modes like this, but it is implemented well here. But again, where are all the previous crucible game maps? They have all been taken away and replaced almost completely with new maps. Why? Why not just keep adding to the game instead of replacing everything. It’s frustrating, and unless Bungie are working against restrictions of the amount of space they can use on someone’s hard drive it’s really confusing. Either that or the classic map pack will be available as paid DLC next month. The new maps are visually pleasing, but this too is a little bitter/sweet. Three of the new maps are based on Earth, and a fallen city. These locations would be a fantastic to explore. Why do all the main story missions happen at the same locations that we have been wandering around for the last year? Not a enough new areas have been added. 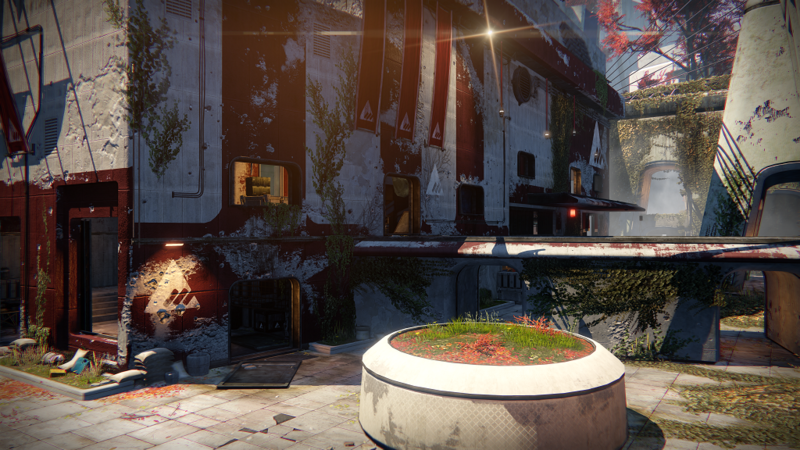 The new area that has been added, the Dreadnaught, is a small area in comparison. It is very dense, and packed with secrets, but after playing it for a few days, it’s clear that not much has been added to the game. It feels too familiar, think the Hive on the Moon. The story its self is quite short, but the after game events are numerous, with new missions and strikes. I have noticed however, some issues with enemies just disappearing from the screen and textures not loading correctly. On the other hand, their are some aspects that have been improved. 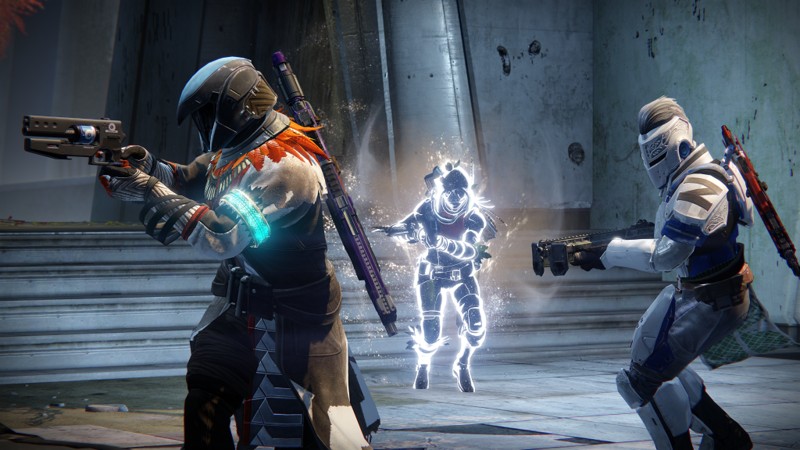 The new strikes encourage you to keep moving, and you will run out of ammo much quicker and loot drops have been improved. 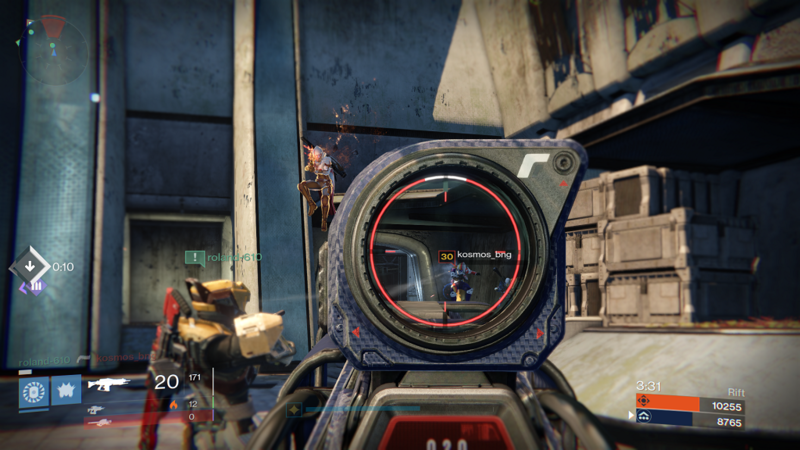 There are rumours that the loot drops are too frequent and Bungee are looking to change this, I hope they don’t. Games like this are like an addiction. 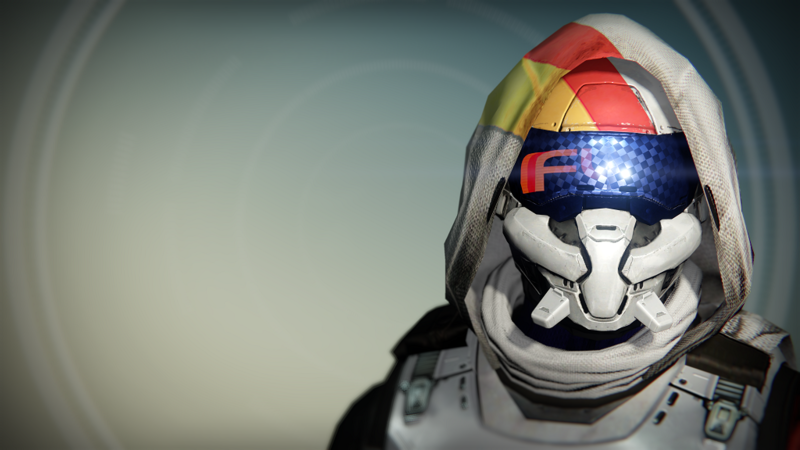 If you feel you are being rewarded with a legendary engram, you will be encouraged to play more. Even if the piece is lesser than that you currently have, it’s the feeling of being rewarded, like rats in a maze. 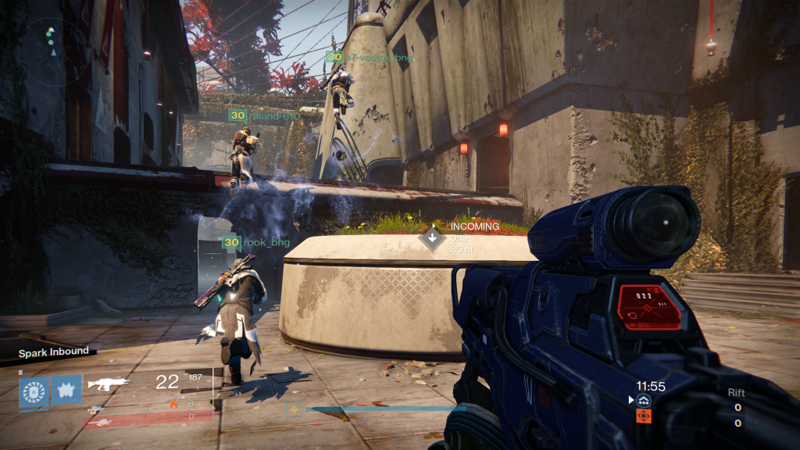 Destiny is a frustrating game. I really want to like it but it’s hard to justify it. It makes you feel like a badass, it looks beautiful, and then it sucker punches you and all its ugly flaws come through. 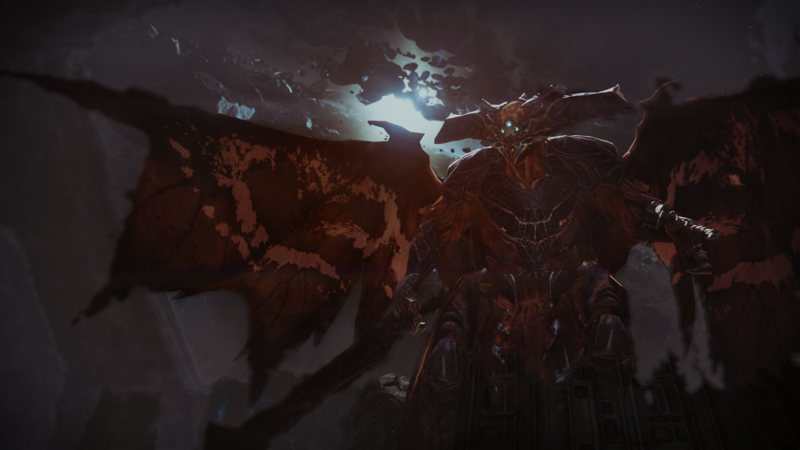 The Taken King is better than last year’s release, but it is not the massive leap forward it needs to be. And with the season pass I paid for last year, I am holding on to dead content in a MMO. The marketing for this game is confusing. 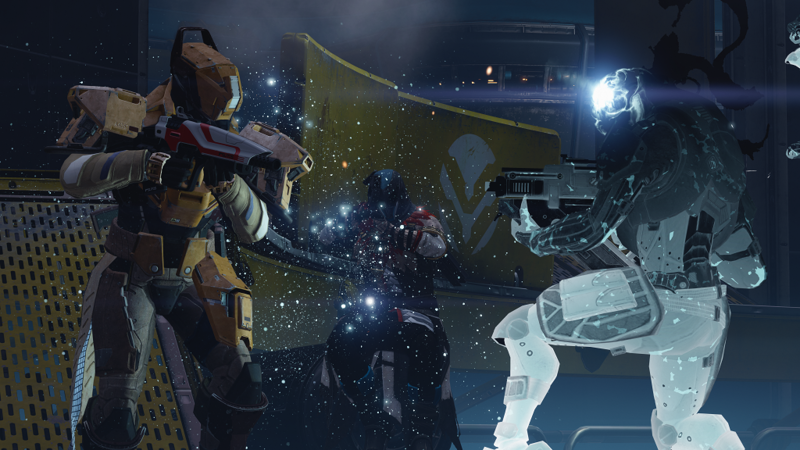 At one point, chief designer, Luke Smith, was describing The Taken King as an expansion. When the new content finally hit the shelves it was being marketed as Destiny 2.0. Either way, be it an expansion or Destiny 2.0, the price does not add to the value of the content you receive. As previously stated, the DLC from last year is nigh on redundant, and because the loot rewards don’t add up to current levels, no one will ever play it. Hopefully Bungie will max some of the reward levels up to the new level cap and everyone can enjoy the content you have to pay for before you can play The Taken King. 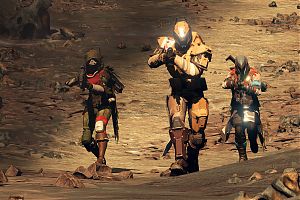 I understand that RPGs and MMOs do change over time, and Destiny is no exception. The changes that have been made are a welcome addition, but the price in this case does not reflect the value in my opinion. If you have been playing Destiny for the last year then the new stuff is a breath of fresh air into an otherwise stale room. 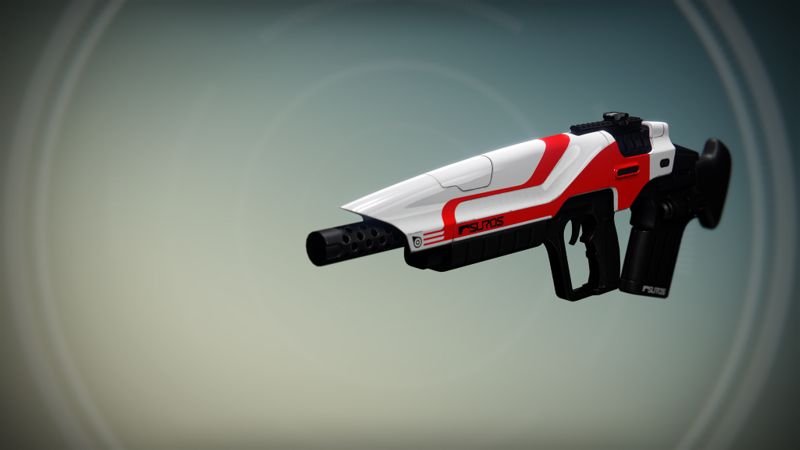 If you have left Destiny and are thinking about coming back, yes the price is good for what you receive, but the game its self has not changed much over the time you have been away. If you’re new to the game, then there is a lot of content here, but you will be limited to what you can do after the game has finished. I have really been stuck on a score for this game. In theory I love the game, its design and art direction, and the weapons all look really cool, but I cannot ignore it flaws which are numerous. No matchmaking for missions, no more than 3 players in a fire team, making the previous content redundant, no way to trade weapons, no real way to customise your character, the lack of any real story within the game, the list goes on. Although the expansion does tackle some of these issues, nothing is really resolved. I always hated the way you could only farm for upgrade materials once a week. This lead me to believe that Bungie don’t have enough content after the game had finished to stop players getting the materials they need for all their weapons before moving on. The game forced you to come back once a week to get the materials. Other RPGs allow you to farm for as much upgrade material as you wanted, without limiting you to what you can earn. I’m still playing it at the moment, but for me there is still a long way to go before we get the game that we were originally promised. 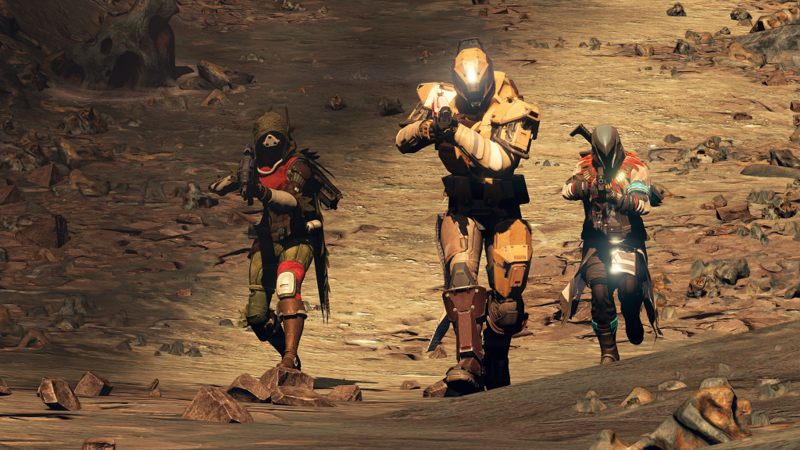 Love it or hate it, Destiny is not going anywhere any time soon. An improvement from last year, and constant updates are slowly improving the game. Even veteran players will complain about the game, but there is something that will keep you coming back for more. 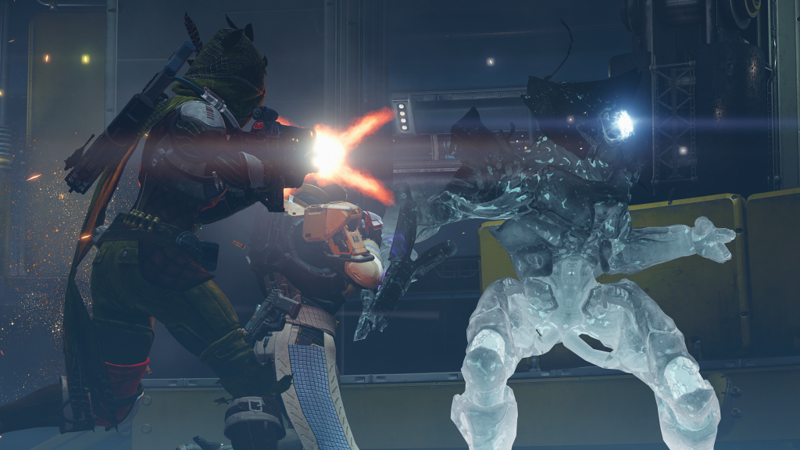 This review is based on playing the Xbox One version of Destiny: The Taken King .